With morden design software and more than 130 sets all types of CNC machining equipments, TUBO Machinery has been continuously developing and reinforcing its know-how in the field in time. 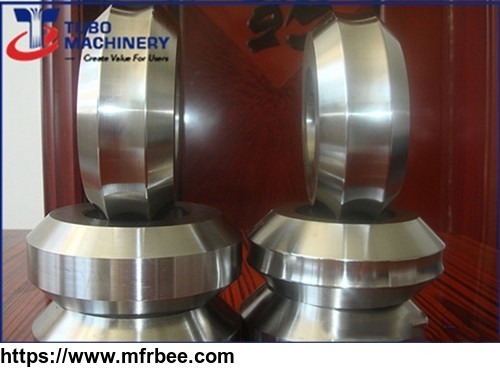 TUBO masters the world's latest Roller Common Use Technology, FF Forming, FFX Forming, Directly Forming to Square, etc. After refined calculation for sizes and outputs of buyer's requests, we can design a pipe/tube machine which saves the total invest to the maximum. 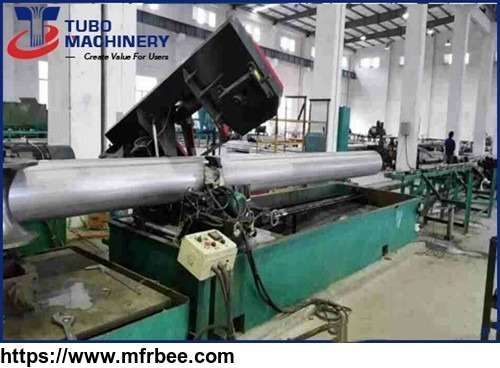 TUBO Machinery won a lot of domestic and overseas production lines of the welded pipes mills, cold roll forming machines and slitting lines with good reputation and quality. Our machines have been exported to Argentina, Chile, Colombia, Mexico, Ecuador, Russia, Albania, Turkey, Iraq, Iran, Cyprus, Syria, Uganda, Angola, Ethiopia, Vietnam, Cambodia, Russia, Kazakhstan, Uzbekistan, Kyrgyzstan, Tajikistan etc. TUBO Machinery is not only manufacture HIGH QUALITY machines, but also offer professional technical and after-sale service. Meanwhile, product range can comply with requirements and requests of the users. TUBO Machinery, as a partner of users, provides everywhere & anytime the high quality engineering and technical support, information, ideas and best possible services. 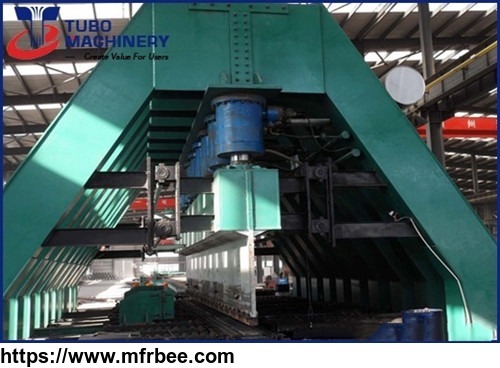 The success of its users brings the success of TUBO Machinery. 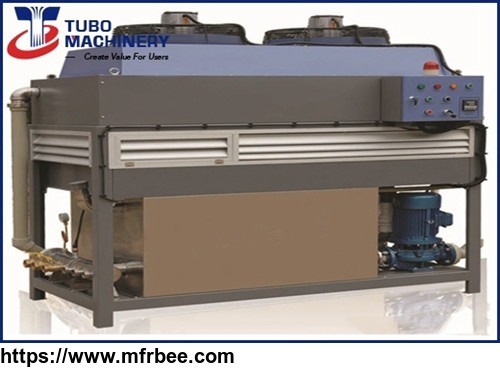 TUBO Machinery - Create Value for Users !